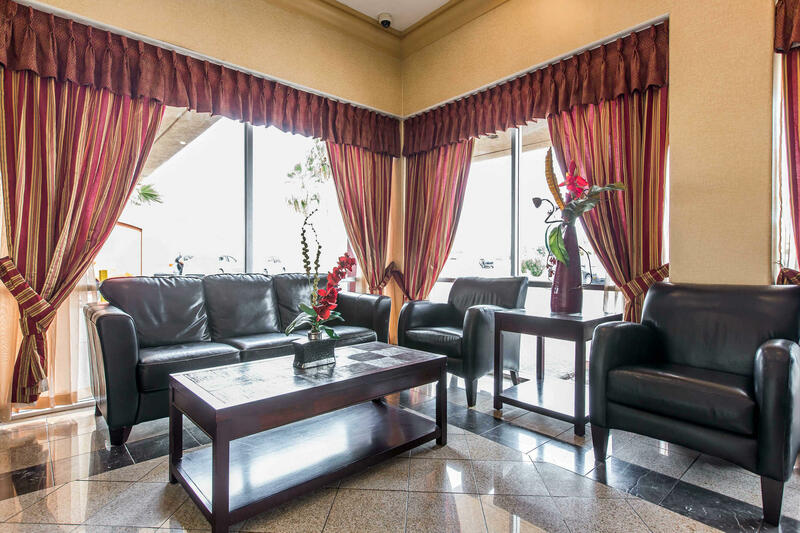 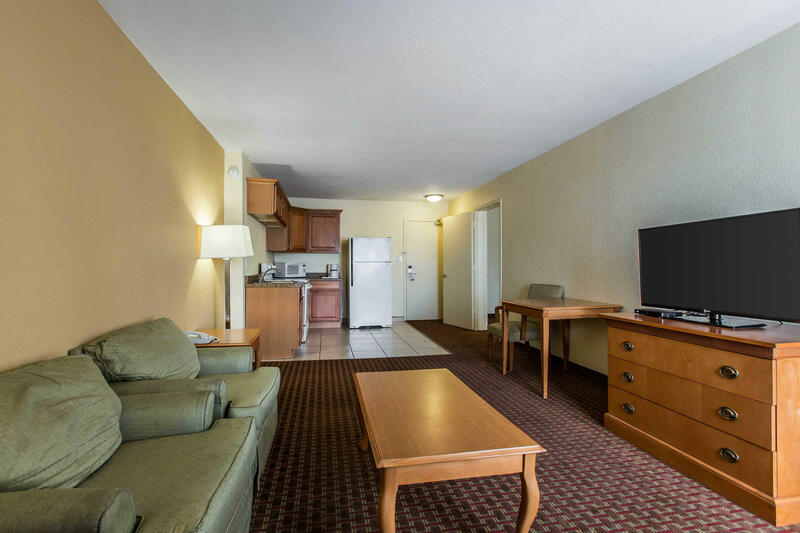 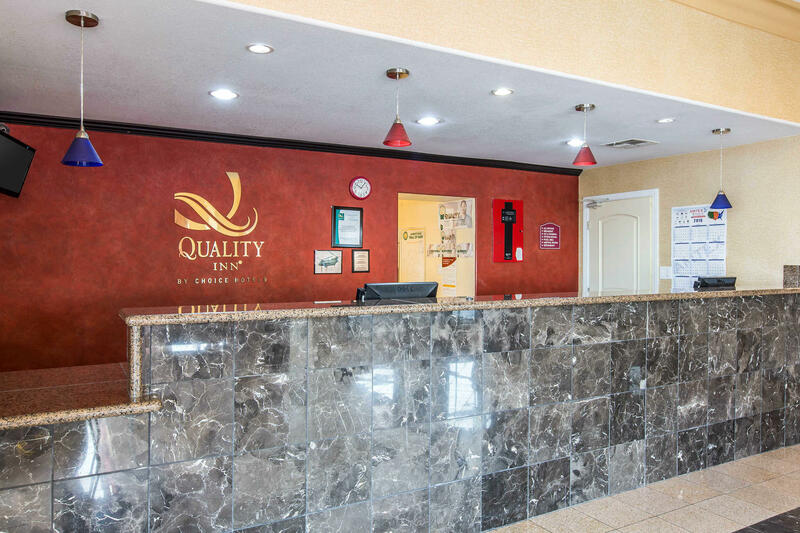 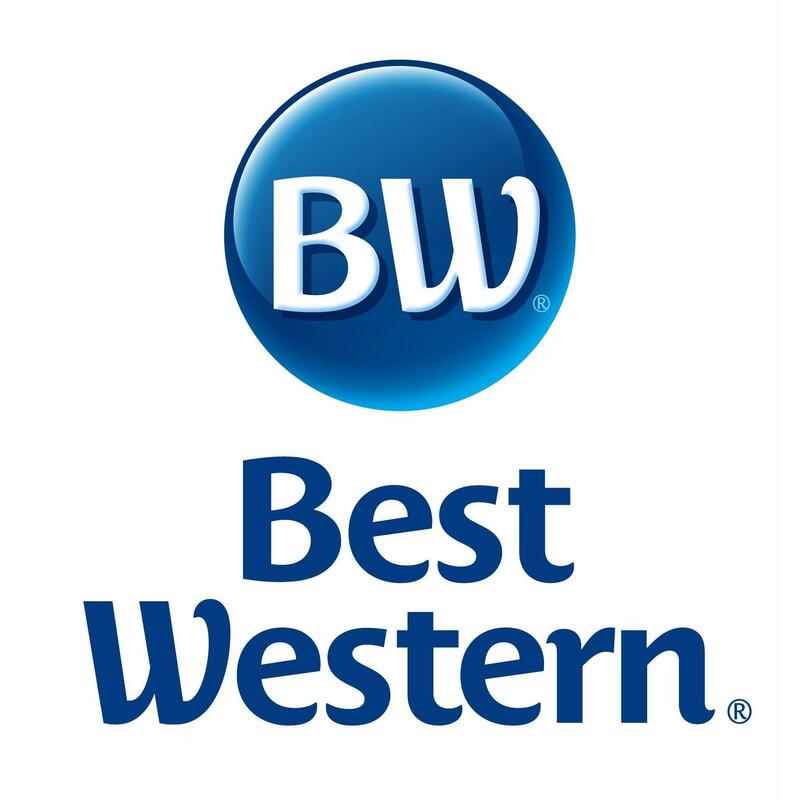 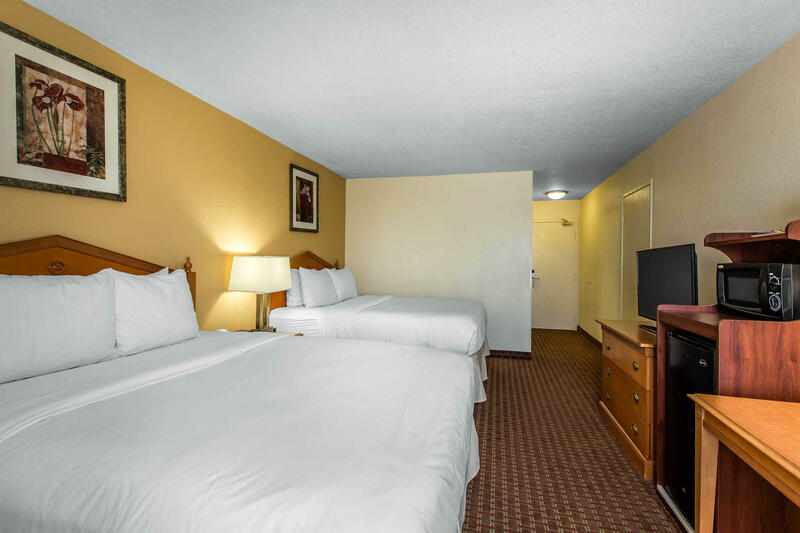 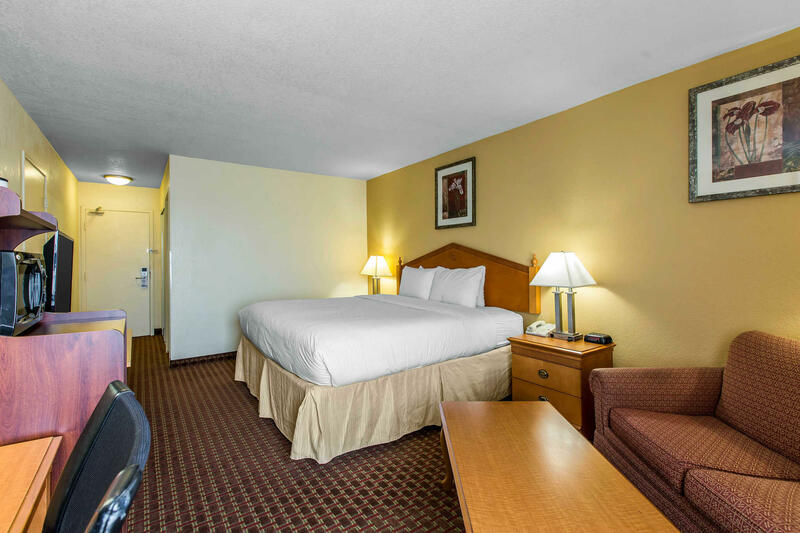 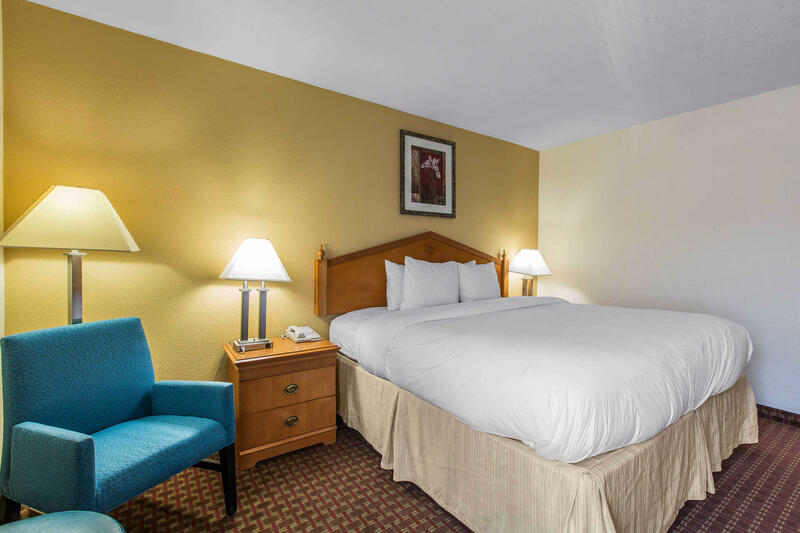 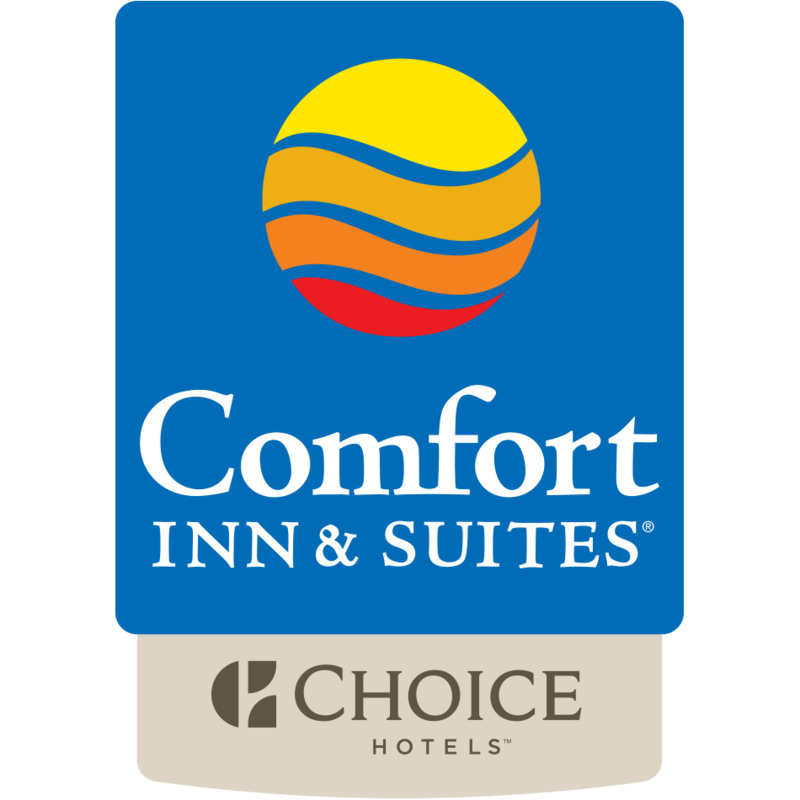 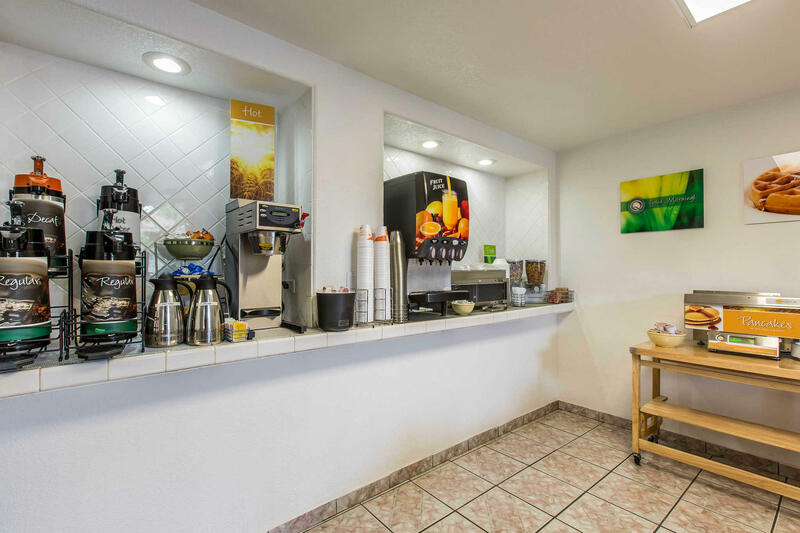 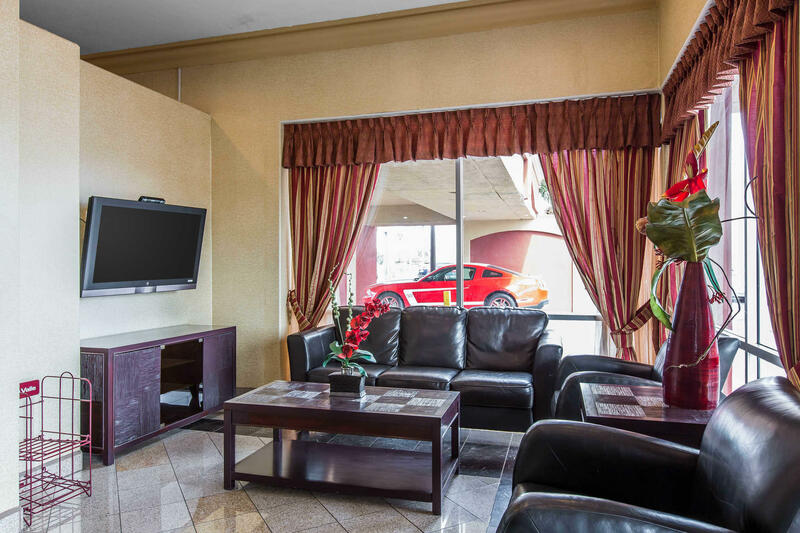 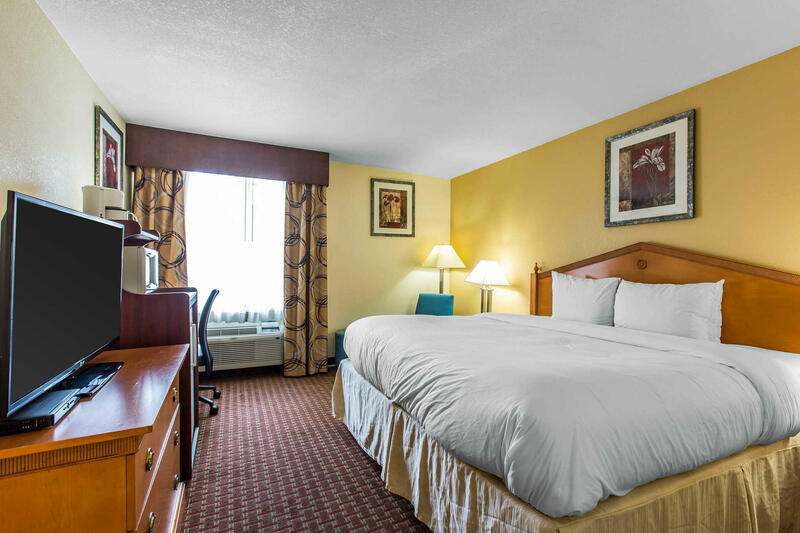 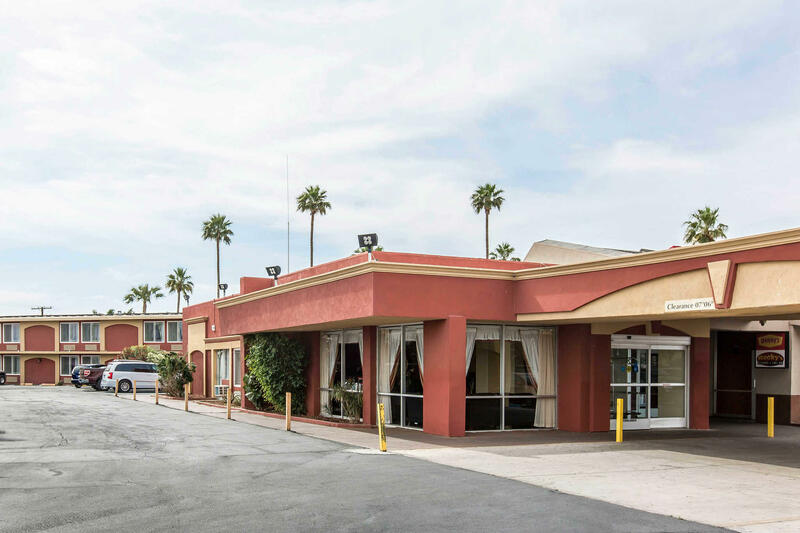 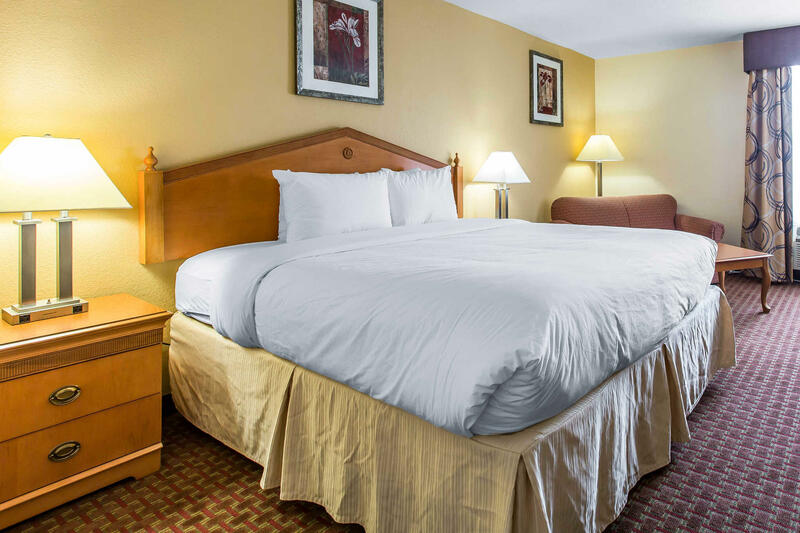 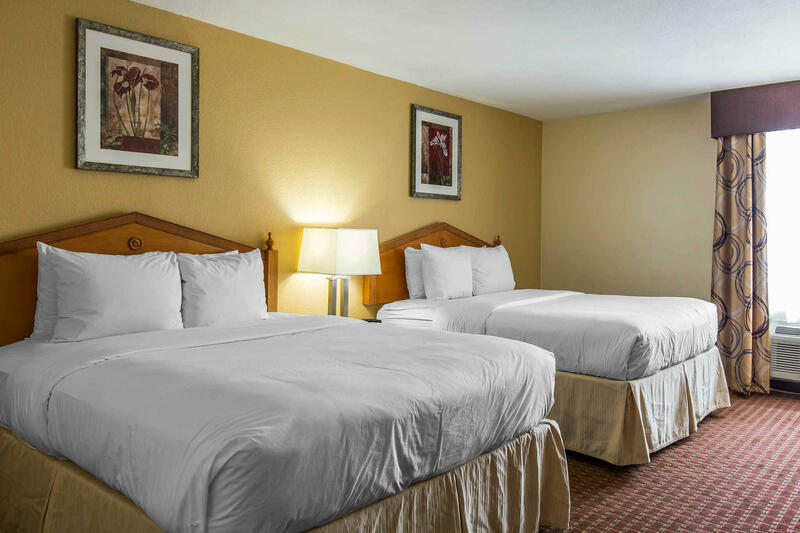 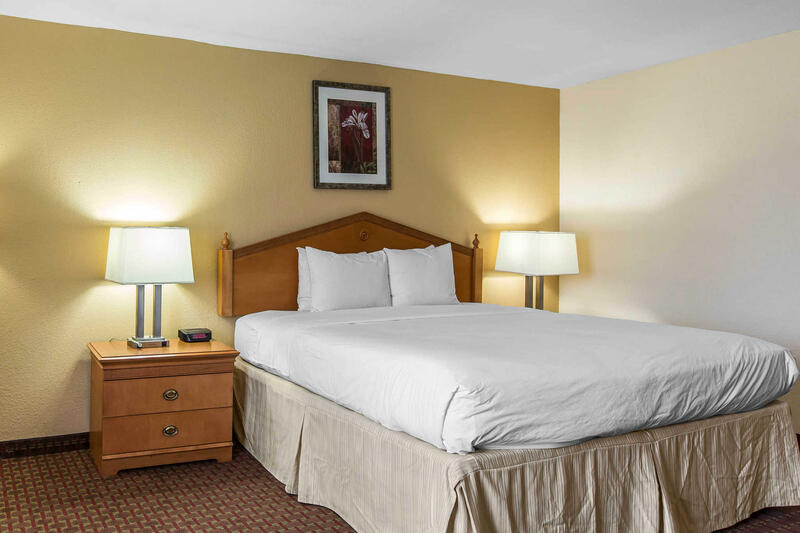 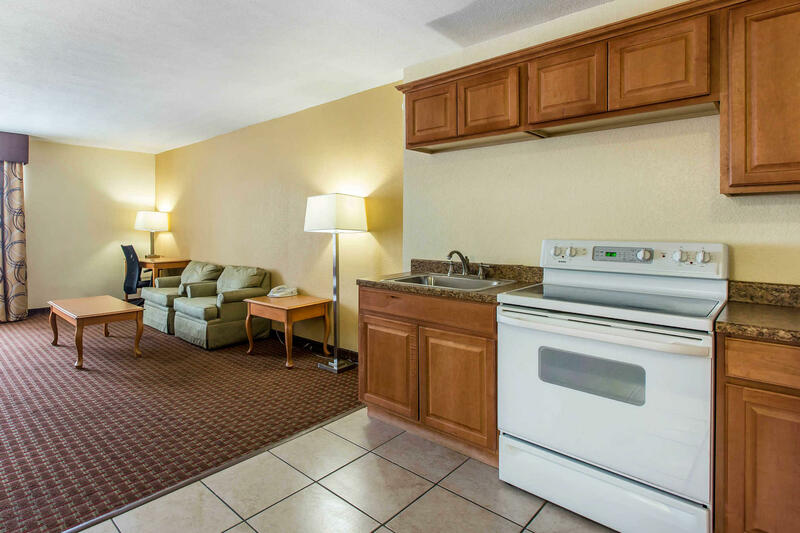 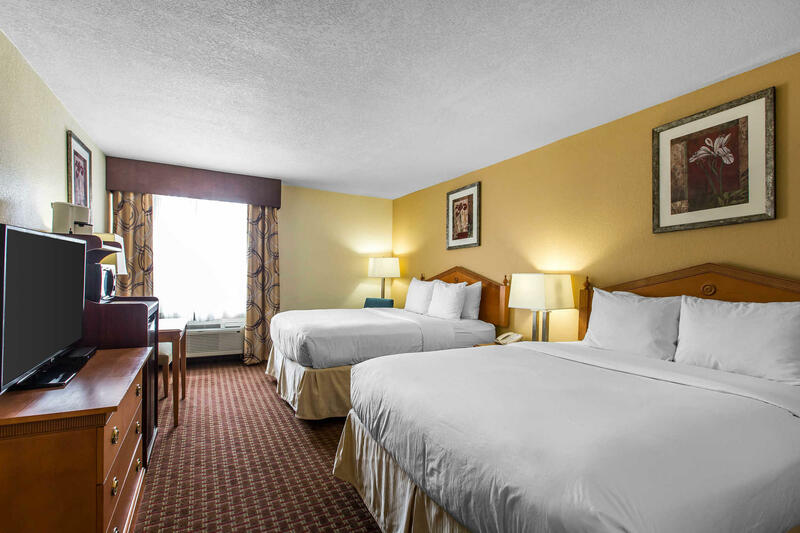 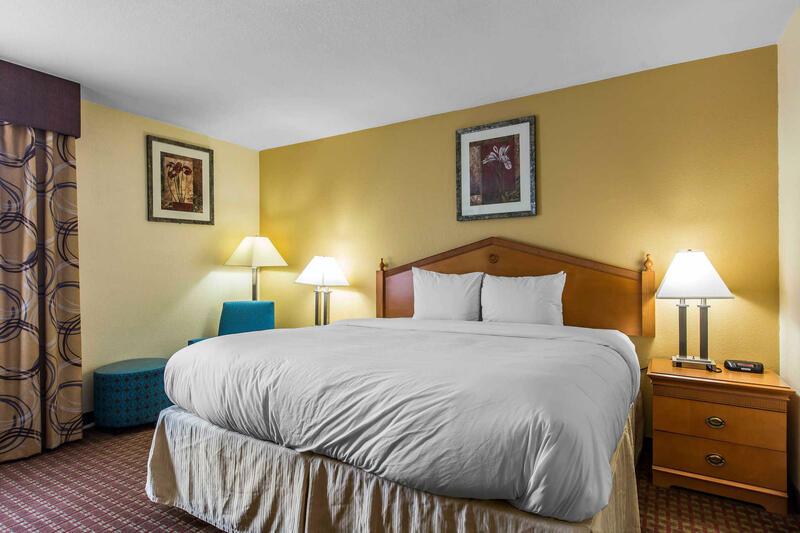 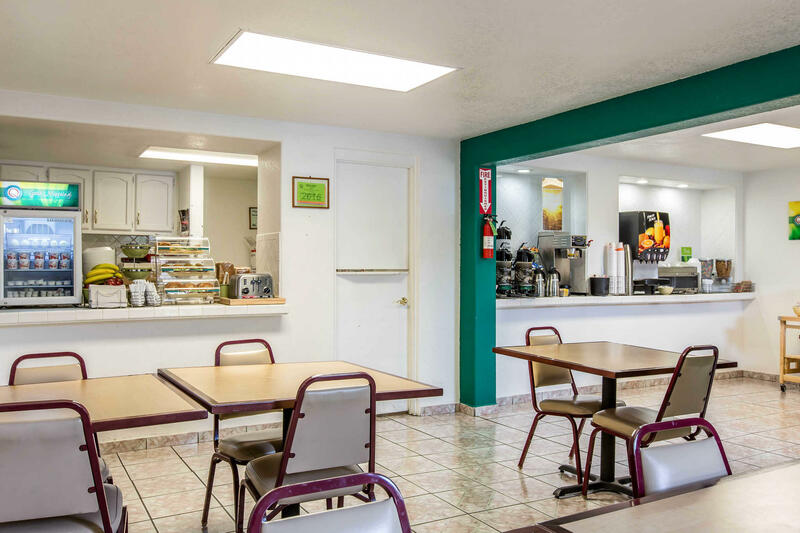 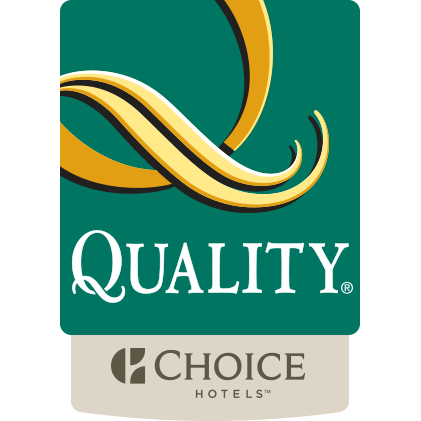 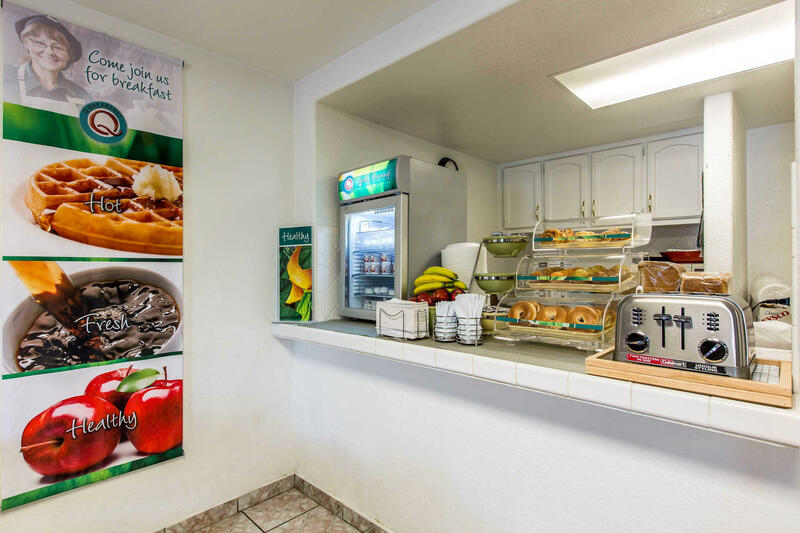 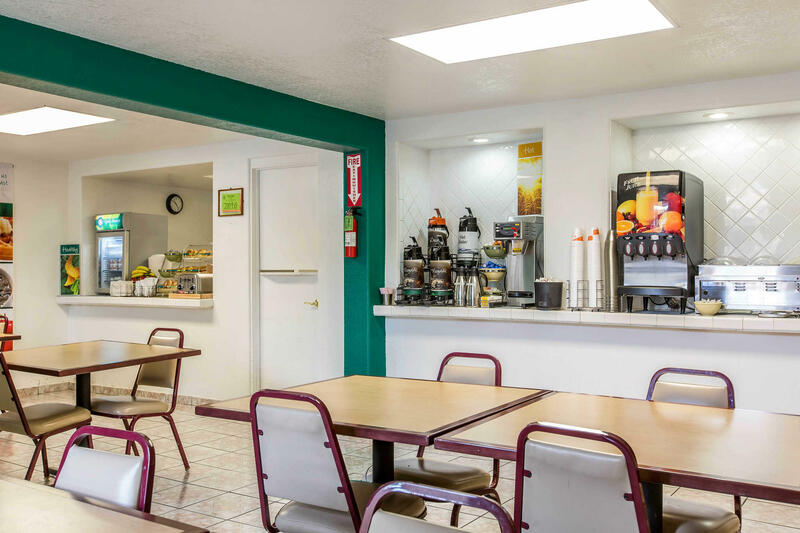 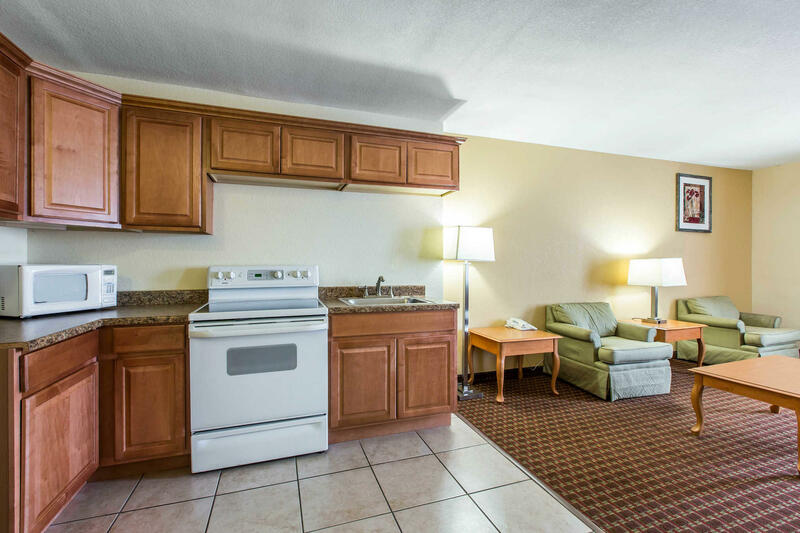 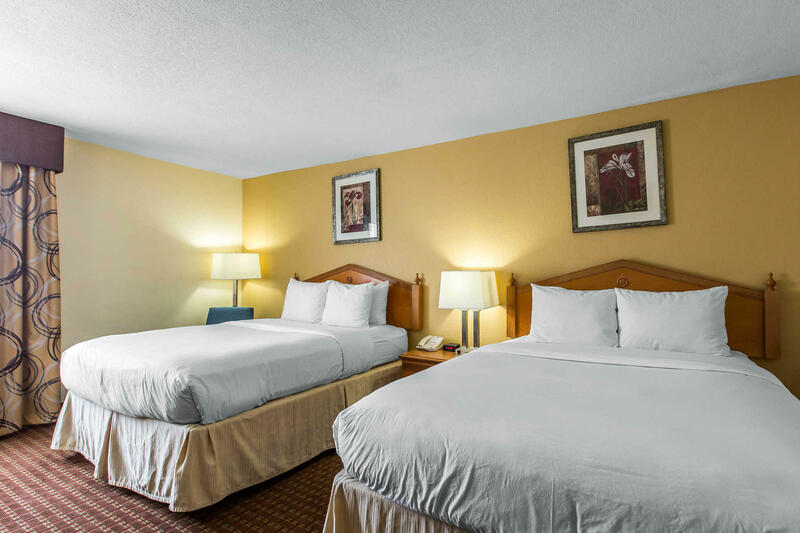 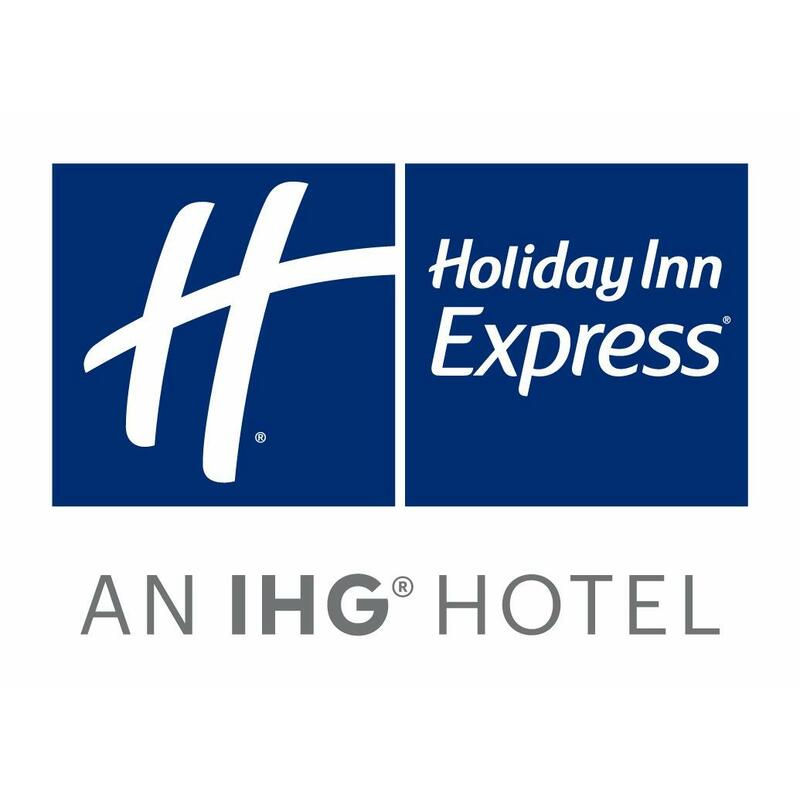 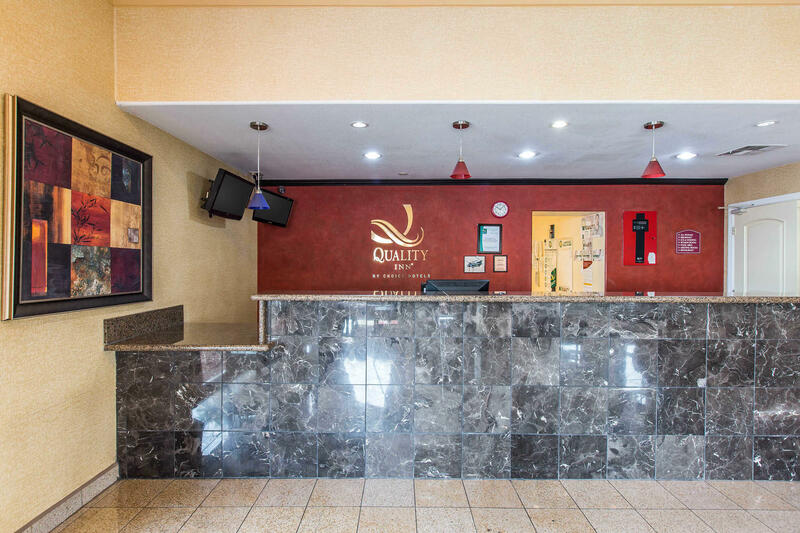 Enjoy a wealth of amenities at a great price when choosing the Quality Inn El Centro I-8 hotel in El Centro, California. 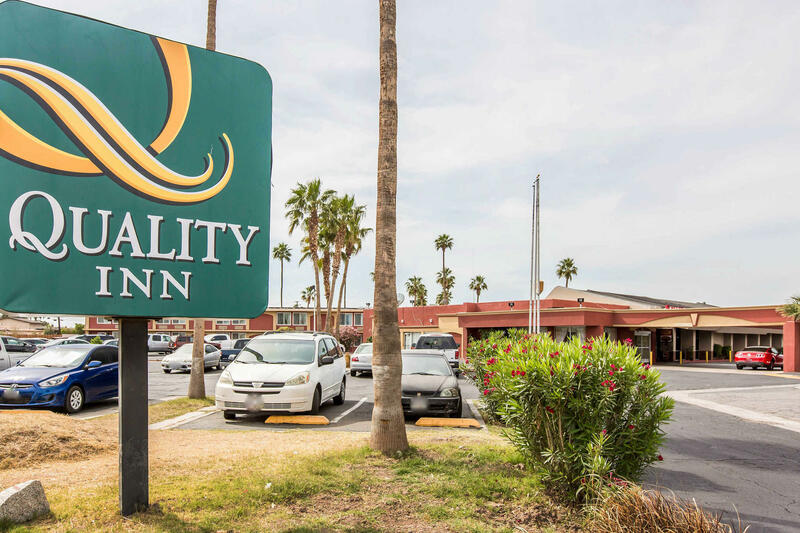 Our location off Interstate 8 provides close proximity to points of interest that include the Naval Air Facility, the U.S. Department of Homeland Security's Border Patrol Academy, the Imperial Valley Expo and Imperial Valley College. 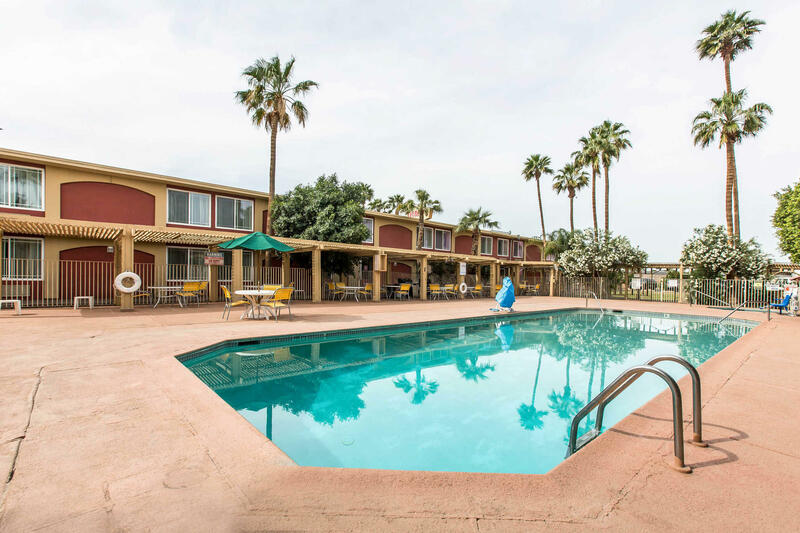 Spend time at the Imperial Sand Dunes Recreation Area, and visit, large area businesses that include AT&T, Caterpillar, Ford Motor Company, Halliburton, Honeywell, FedEx and Shell Oil. 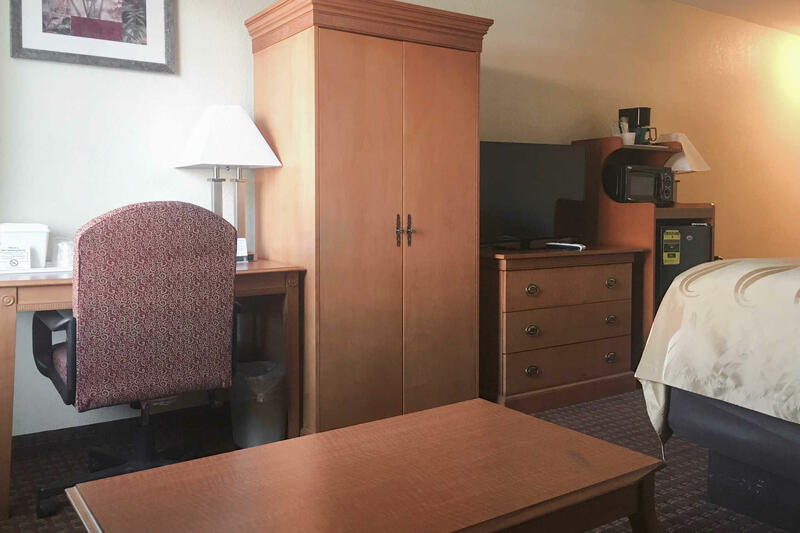 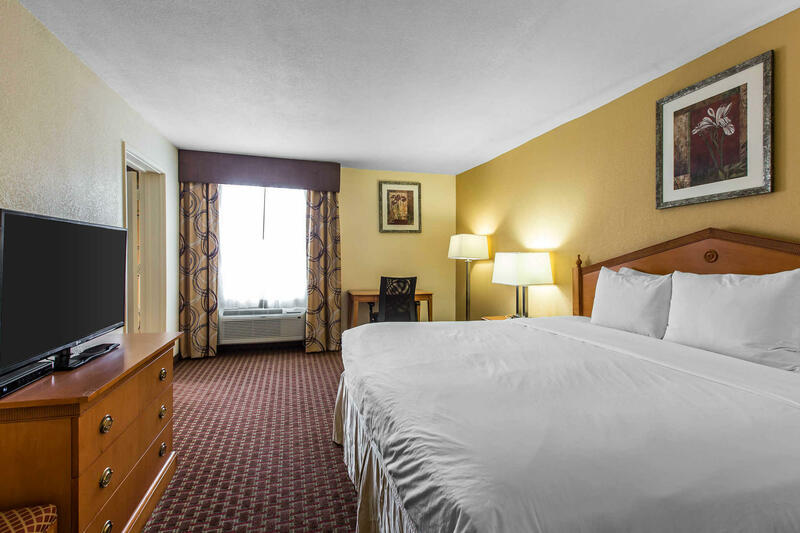 Guest rooms at the hotel feature microwaves, refrigerators, flat-screen televisions with cable, coffee makers, desks, irons and ironing boards. 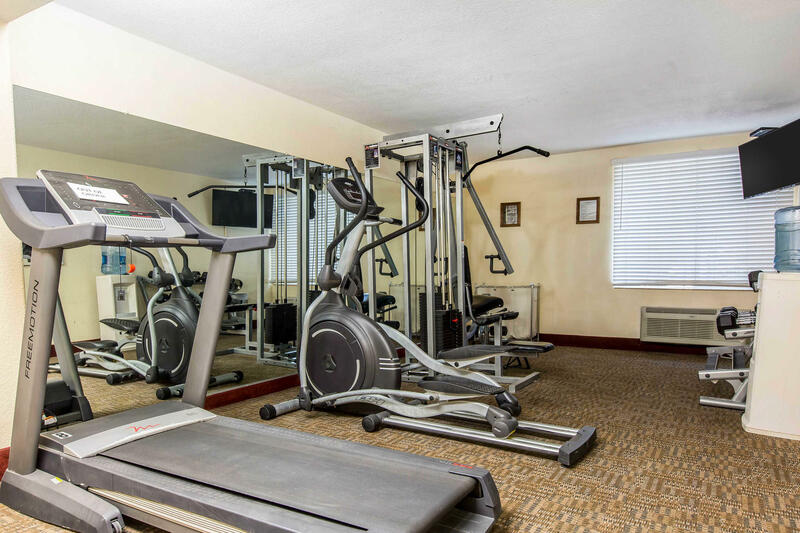 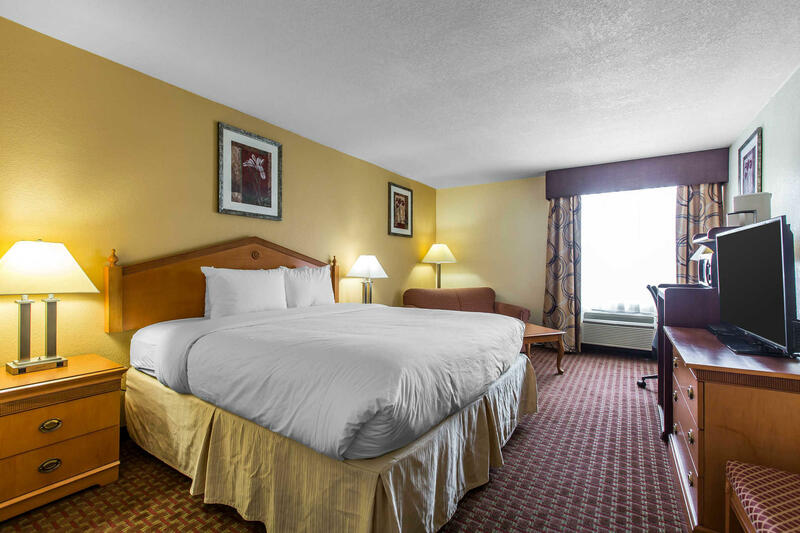 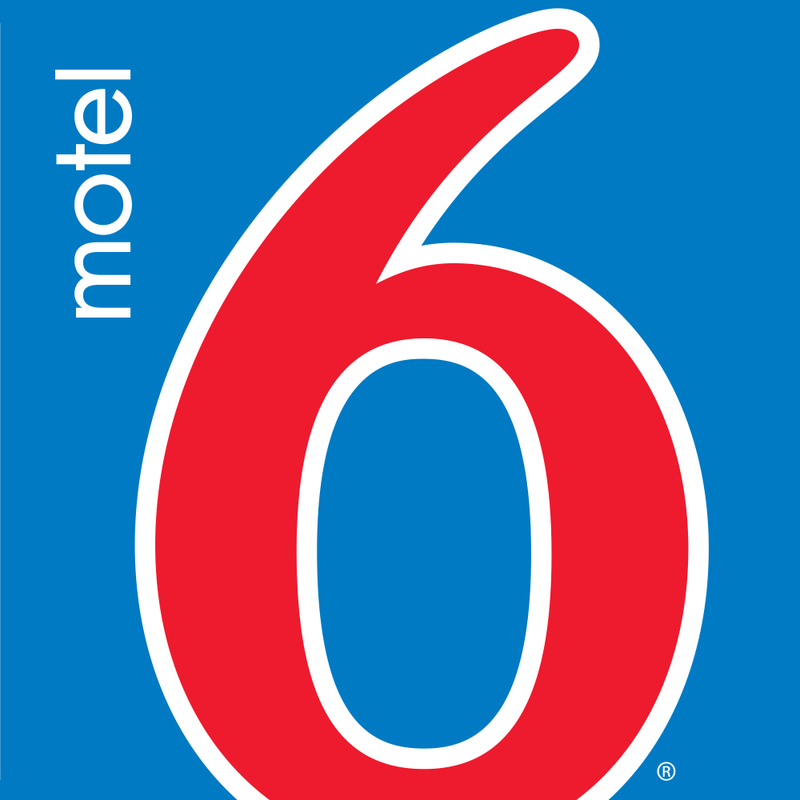 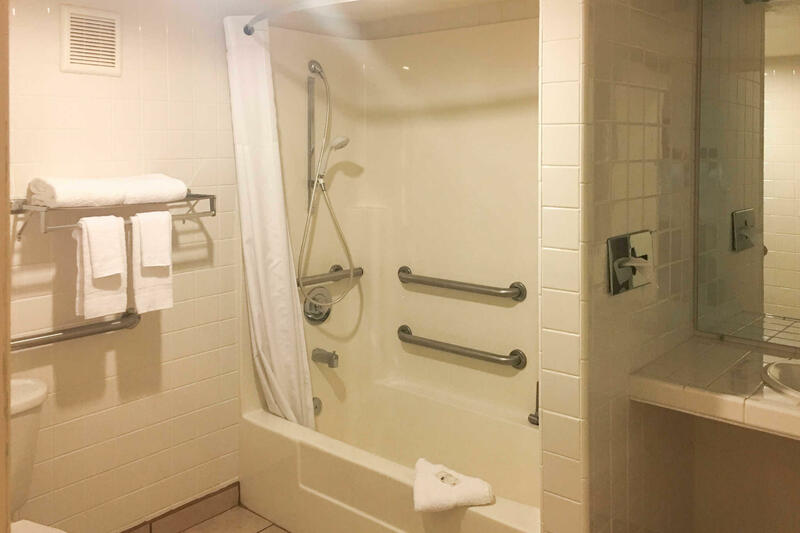 Additional amenities include a free continental breakfast,free wi-fi, an outdoor pool, a hot tub and an exercise room. 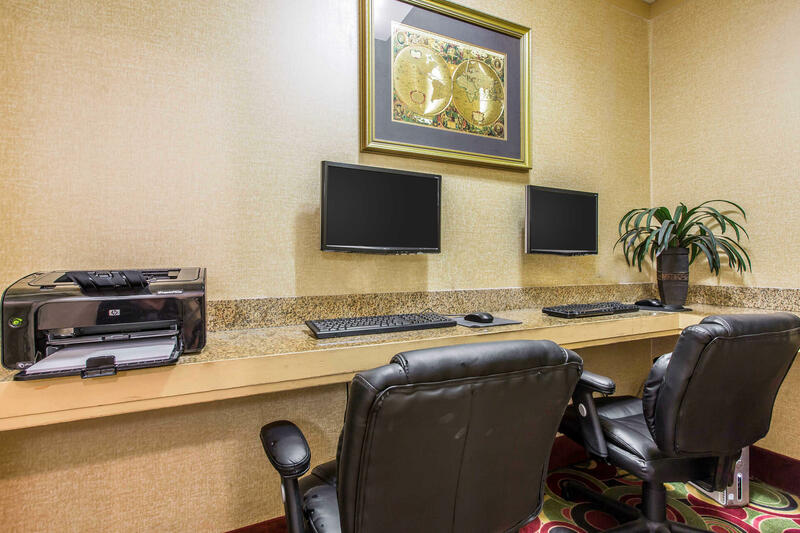 Take care of business needs with our public computer, copy and fax services and meeting room. 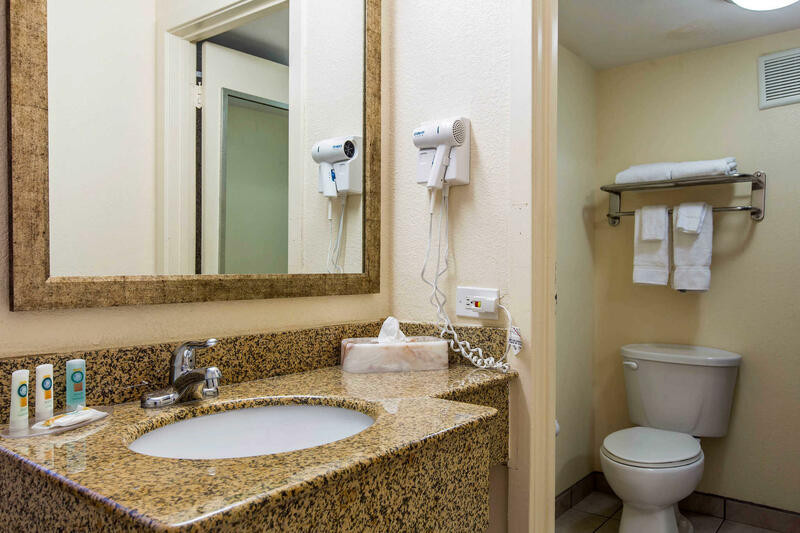 Laundry facilities are also on-site.